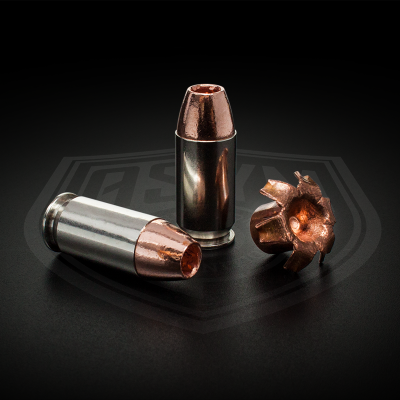 This .40 S&W Law Enforcement / Defensive load features a 180 gr BONDED JHP, which features a patented bonding technology to lock the bullet jacket and core. You’ve asked for it, and we’ve made it! 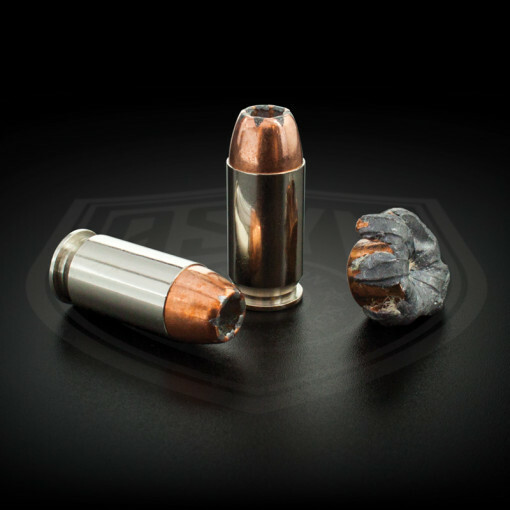 This .40 S&W Law Enforcement / Defensive load features a 180 gr BONDED JHP, which features a patented bonding technology to lock the bullet jacket and core. This ensures reliable penetration and expansion through intermediate barriers such as auto glass, without separation of the jacket from the core.